I am building a project management tool. A function is to add bookmarks from url - this runs with an api. My problem is: the workflow takes 4-7 seconds depending on the preview image. The user is wondering what is going on so I thought about adding an icon to illustrate a process running. Is there any way to show an icon while a workflow runs? Is there an alternative to fix my problem above? 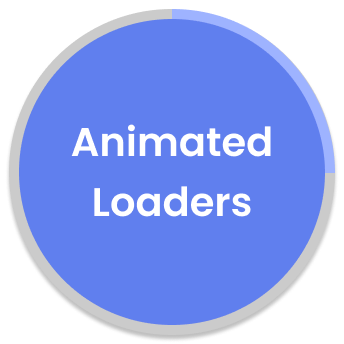 Animated Loaders Plugin page on Bubble. Add Animated Loaders in one click to your app. Bubble lets you build web apps without any code.